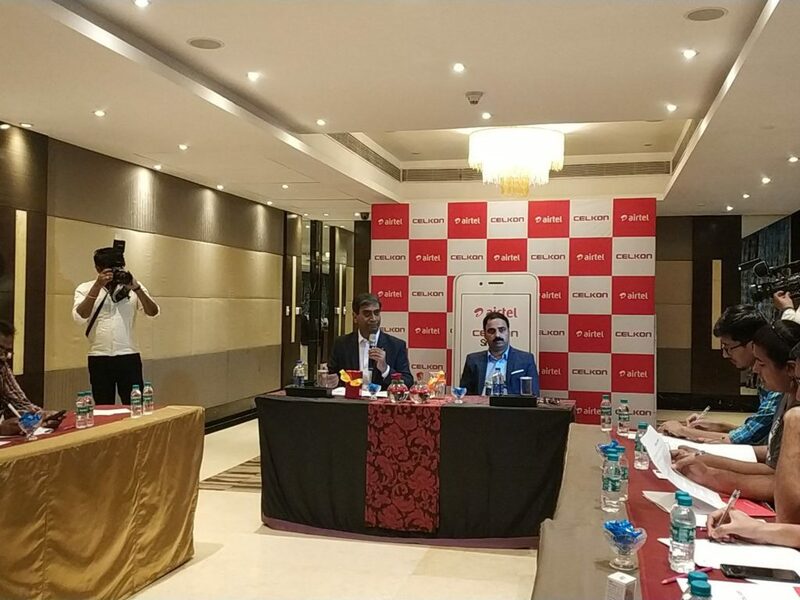 Bharti Airtel, at an event in Hyderabad today announced its partnership with the mobile brand, Celkon. The first outcome of this partnership is the Celkon Smart 4G smartphone. This smartphone is part of Airtel’s latest initiative ‘MeraPehla Smartphone,’ under which the operator will collaborate with mobile manufacturers and launches 4G VoLTE smartphones at affordable rates. The Celkon Smart 4G smartphone comes at an effective price of Rs. 1,349, which is slightly lesser than the Airtel Karbonn A40 Indian smartphone. However, same as the Karbonn A40 India, user have to pay an upfront amount of Rs. 2,849 for the Celkon Smart 4G, and make 36 continuous monthly recharges of Rs. 169. The customer will get a cash refund of Rs. 500 after 18 months, and another Rs. 1,000 after 36 months, which makes the total amount to Rs. 1,500 and also brings down the device’s price to Rs. 1,349. Like the Airtel-Karbonn offer, in case the customer thinks that the Rs. 169 plan doesn’t fulfil his requirements, then she/he has the flexibility of recharging another plan of Airtel as per individual requirements. Nevertheless, to get the cash refund, a customer has to make recharges worth Rs. 3,000 before 18 months to claim the refund of Rs. 500 and another Rs. 3,000 over the next 18 months to claim the refund of Rs. 1,000. The Rs. 169 tariff from Airtel offers 500MB data per day and unlimited voice calls for 28 days. Furthermore, the ownership of the smartphone will be with the customer, and if he faces any issues with the Celkon Smart 4G smartphone, he can visit the service care of Celkon and get the job done. There isn’t much to speak about Celkon Smart 4G specifications. The Celkon Smart 4G has a 4-inch FWVGA display and runs Android 6.0 Marshmallow, which is dated in 2017. The device comes preloaded with Airtel digital apps such as My Airtel, Airtel TV, and Wynk Music. 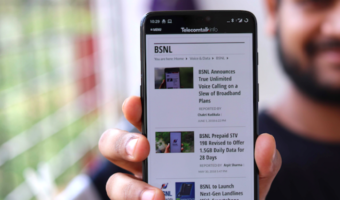 It is powered by a 1.3GHz quad-core processor, coupled with 1GB of RAM and 8GB of internal storage which can be expanded up to 32GB with a microSD card. The device offers dual-SIM support and both the SIM cards are open, which means you can use the device with any network operators. The Celkon Smart 4G has 4G LTE, VoLTE support, and comes with other connectivity options such as Wi-Fi, Bluetooth, GPS, and micro USB port for data transfer and charging. The Celkon Smart 4G is available at all the leading mobile stores. After purchasing the handset, a customer can head over to any Airtel retailer and get the recharge done. As said earlier, after sales services for the device will be provided by Celkon through its service network. Airtel did not state about the VoLTE availability in Hyderabad though. One more thing, you talked about Lenovo P3, when it will launch? What about chip? Snapdragon 670isnt launched yet!!!! !